“It takes 100 000 startups to fix climate change,” said Frans Nauta at the opening ceremony of ClimateLaunchpad EU Finals. Climate change is a very real and very urgent problem humanity is facing. There is a lot of talking about the topic, and sadly, much less doing anything about it. Frans Nauta’s initiative of creating a competitive platform to develop world changing cleantech business ideas, ClimateLaunchpad, is one of the exceptions involving thousands of young entrepreneurs to take action! 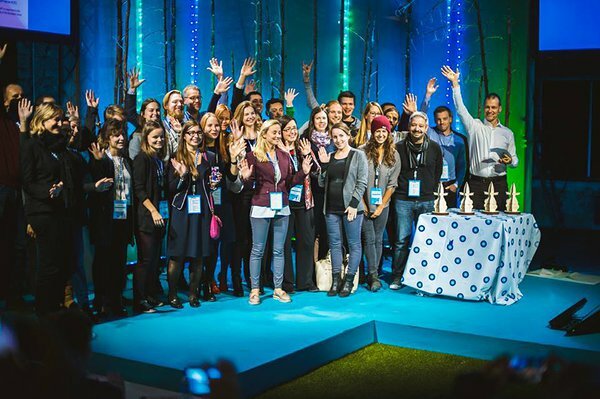 On the weekend of the 7-8th of October, 87 teams from 30 countries gathered in Tallinn for the ClimateLaunchpad European finals and a chance to get a fast track access to the Climate-KIC business accelerator, investors and training program. ClimateLaunchpad helps aspiring entrepreneurs go from the “idea on the corner of a napkin” to a fully functional business. Getting a great entrepreneurial experience while helping the world comes as a bonus. “We are going to clean up the world; we might just make some money while we are it, right!” said the speaker from the Belgian team Faro, who is tackling waste management for a better, cleaner world. Waste management was also one of the more popular topics in this year’s competition, along with optimisation of resources, power generation, and realising the wide potential of insects, especially bugs and bees. Cleantech innovations are following certain trends, just as the rest of the industries in the world are. 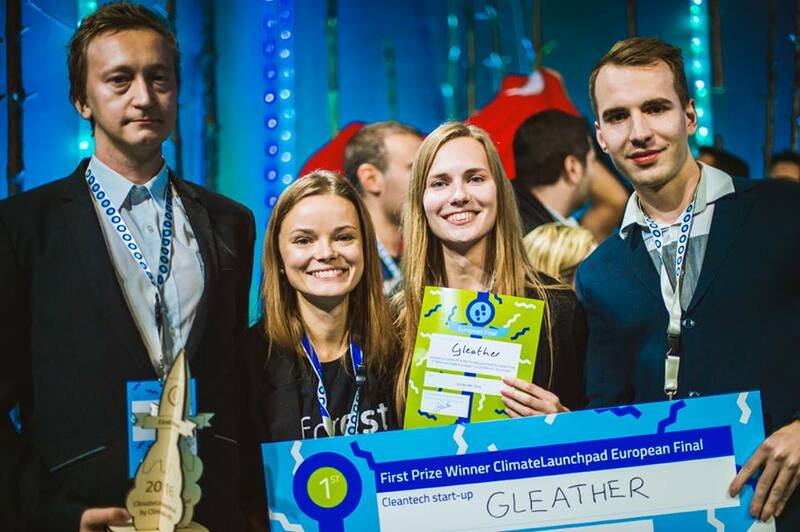 It’s not much of a surprise that the winner of 2016, an Estonian startup Gleather, is also working on the popular theme of using available resources in a smarter, more sustainable and eco-friendlier way. Their idea harvests the side products of meat industry and uses that to create beautiful material visually and chemically very similar to real leather. At the same time, their production process is cheaper than that of real leather. It is ideas like this that ClimateLaunchpad is looking to support and elevate. The element of innovation is very important, but so is the economic potential. To deliver a strong, successful pitch, all the startups have to follow a certain presentation format that is heavily focused on a solid business plan – defining the market, the customer segment, thinking through the financials and the competitive advantage. 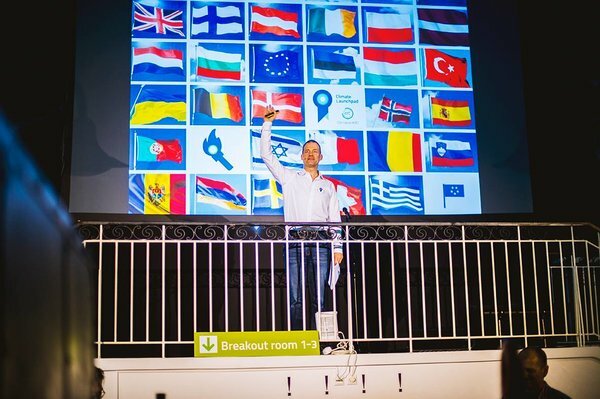 Taavi Madiberk, one of the judges and the founder of the most successful cleantech startup in Estonia, Skeleton Technologies, said that the decision from the judges was unanimous as he praised Gleather for their hard work on developing a detailed plan and defining their goals and targets clearly. That being said, ClimateLaunchpad is not just about hard work. On another level, it’s also raising general awareness of a global challenge in a fun and engaging way. It’s a celebration of innovation and re-defining problems as possibilities. ClimateLaunchpad is following the hands-on attitude of a startup and getting things done! The plan is clear – awaken the potential of European entrepreneurs and send them off to change the world for the better with all the tools necessary. The goal for the future is to expand beyond Europe and make the competition a worldwide event. We are deeply grateful for the chance to host this amazing event here in Tallinn and wish to encourage everyone who are still contemplating whether to begin their own startup journey to go ahead and take the leap! It’s a world of possibilities and with some work and dedication, just about anything is possible – even changing the course of the climate. 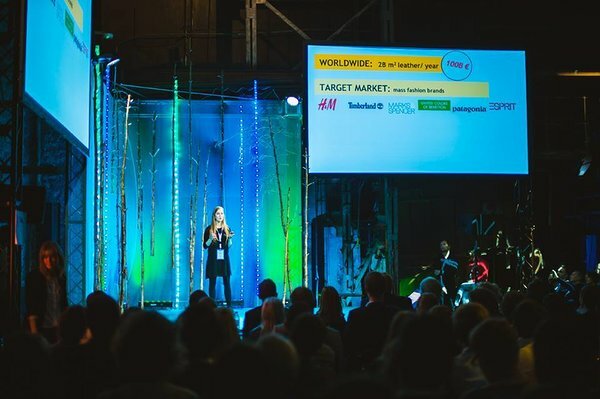 Read more about the weekend of world changing cleantech ideas HERE, and see the gallery of the event's highlights HERE. 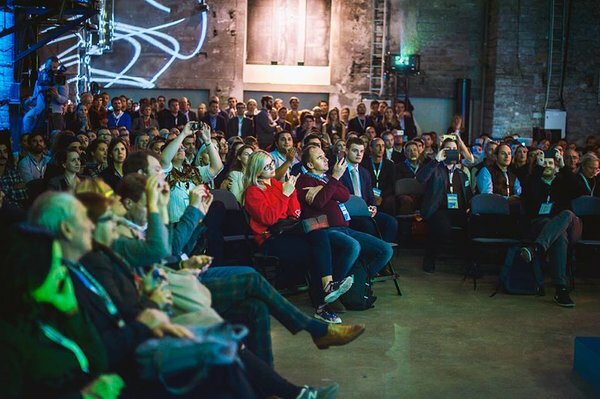 ClimateLaunchpad EU Finals in Tallinn could not have happened without the contribution of Climate-KIC, Estonian Ministry of the Environment, Enefit, Tallink, Tehnopol, PAKRI Science and Industrial Park, Telia, Air Baltic and Hedman Partner. Event’s main organiser on the Estonian side was Startup Estonia, whose activities are funded by the European Regional Development Fund.